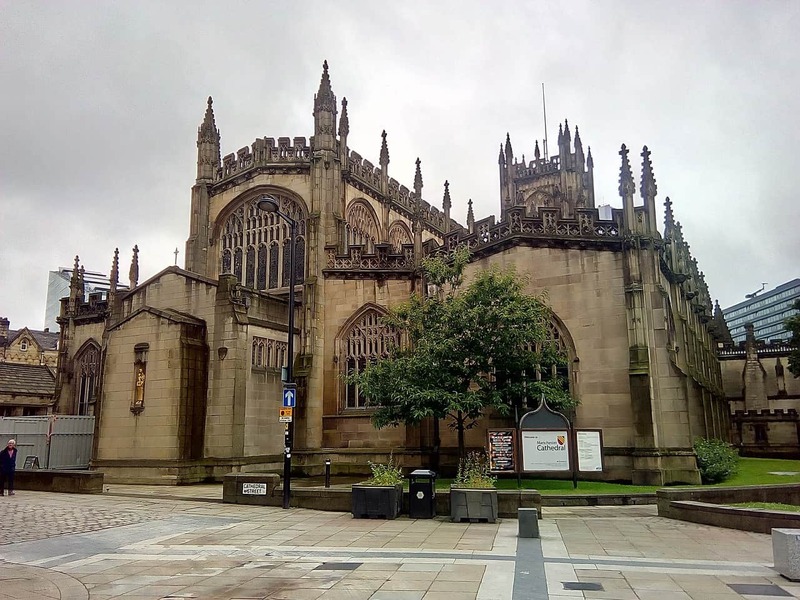 HomeUK Travel TipsIs it Safe to Travel to Manchester, England? Very often when I'm talking with people about travel to the UK, I'll hear someone say something like, “I'll definitely be avoiding Manchester, their crime rate is way too high,” or “I'd love to visit Manchester but I'm not sure it's safe.” Sometimes, those people are from American cities – even places like St. Louis or Memphis – and I have to resist the urge to laugh a bit. Yes, there was a horrible terror attack that resulted in the senseless loss of life of 22 and injury to many more. These attacks can and do happen in many major cities, but your odds of being involved in one are very, very small. If you plan on riding a bike or taking a car during your vacation, either of those things are more likely to kill you. Between 2000 and 2017, 126 people were killed by terror attacks in the UK. That's 7.4 deaths annually out of 65.6 million people (roughly 1 in 8.8 million annually). In the US, we've been averaging around 74 terror deaths annually out of 323 million (roughly 1 in 4.3 million annually). Either way, the odds are extremely, ridiculously small. “But what about more typical crime?” they say. “I've heard Manchester is quite dangerous.” Although it's true you're more likely to come into contact with criminal acts in Manchester than, say, in some remote village or market town, Manchester is still very safe compared to what most of us in the US deal with on a regular basis. Consider this: In the year 2016, Greater Manchester had 34 shootings (Source). The population of Greater Manchester is about 2.6 million. The population of Chicago, Illinois is about 2.7 million. In 2016, Chicago had 762 murders and 4331 shooting victims. Quite a few US cities had even higher shooting rates on a per capita basis. How about mass shootings? The UK has had 3 in the last 30 years. Here in the US, we had 307 mass shootings between January 1st and November 5th of 2017. Though there are certainly some parts of the US that will be safer than some parts of England (or the rest of the UK), the US is not a particularly safe place. When a place is familiar and we haven't personally been affected by crime, it's easy to have an illusion of safety that doesn't necessarily agree with the numbers. It only takes being in the wrong place at the wrong time to shatter that. That's true anywhere, of course, but that image is more likely to be shattered in much of the US, since the crime rates are generally higher. Regardless of how safe a place may be, it's still a good idea to exercise caution, particularly in urban areas. Here are some tips for staying safe in Manchester or anywhere else you travel. Never accept a ride from someone who isn't a real taxi or Uber driver. Instead of travelers's checks or changing a large amount of cash at the airport, get cash as you need it (from the ATM/cashpoint). Carry a credit card that doesn't have foreign transaction fees so you can get away with carrying less cash. Credit cards have great theft protection, so it's not as serious if one is stolen. If you have a travel partner, it's a great idea to each have one and carry them separately. 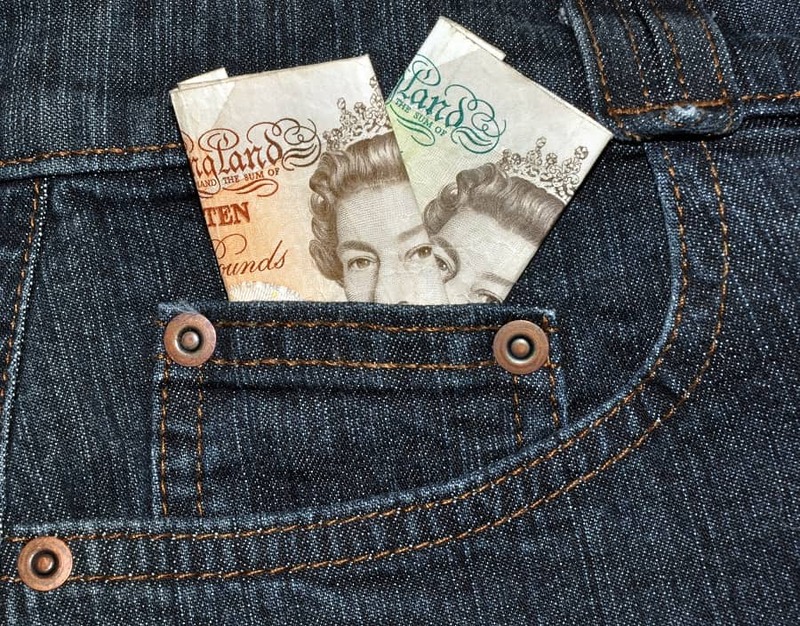 When you do get cash, do it in a well-lit, public area and don't flash it around. Be especially careful after dark, or in empty neighborhoods where there aren't as many potential witnesses to a crime that might occur. For maximum safety, don't travel alone. I will add that I travel alone frequently, and I've never had a problem – but I am much more conscious about safety when I do. If you decide to travel alone and you intend to be out after dark, make sure you have a safe way home. Budget in cab fare instead of walking to save money. Don't get intoxicated and become compromised unless you have a trusted friend/travel companion to look out for you. Maintain awareness of your environment. If you see something unusual, trust your gut feeling. It's better to end up feeling silly than to end up feeling dead. Watch out for vehicles moving erratically, especially in large and crowded pedestrian areas. Though car attacks aren't as much of a danger as the news might have you believe, it's still a good idea to be watchful. See it. Say it. Sorted. Any regular traveler in the US is familiar with the, “If you see something, say something,” line you hear at airports. If you travel by rail in the UK you'll hear, “See it. Say it. Sorted.” at least a million times. After a particularly long wait in York, I found myself heading that phrase in my dreams. Still, it's good advice. You never know when some weird little thing you notice could save the life of yourself or someone else. In general, there's really no need to worry about traveling to Manchester or anywhere else in the UK. 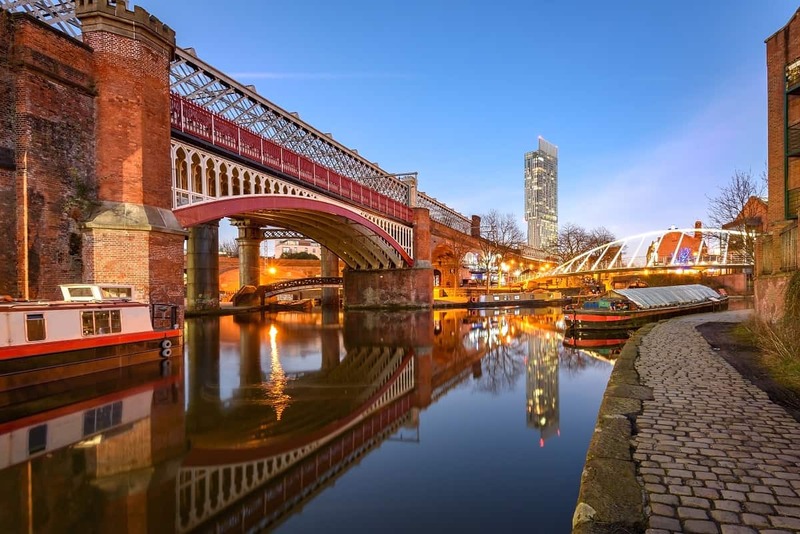 Whether you want to see the home of Manchester United, the impressive Manchester Cathedral, or just stalk filming locations from Cold Feet, don't let fear hold you back from the trip of your dreams.